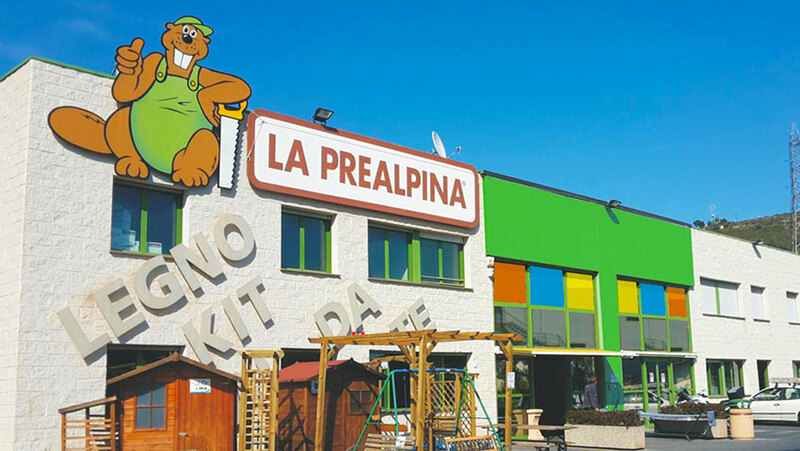 Founded in 1961 by Giuseppe Ron, La Prealpina immediately dedicated to the machining of valuable timber. The craft of the beginning is soon transformed into an industrial organization. In 1980 takes the legal form of joint-stock company under the name of La Prealpina Ron & Sons spa.Nel Roletto born in 1988 the first store of the chain, now directed not only at wholesale, but also to individuals and hobbyists with all types of semi-finished or finished product in legno.L'intuizione it becomes strategy and founded "La Prealpina - Wood kit and do it you." The Centre has 7 brands of chains with broad national coverage and 12 specialty stores designed to help meet the needs of customers. 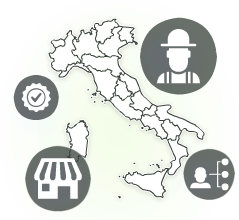 In 1994 they are identified areas of development in the northwest of Italy.